File Types: CSS,HTML,All Files; File Size: 251.58 KB; Vector: Yes; Web Font: Yes. - Web Font How to Access OpenType Features? To Access Alternate Characters Click The Link Below. 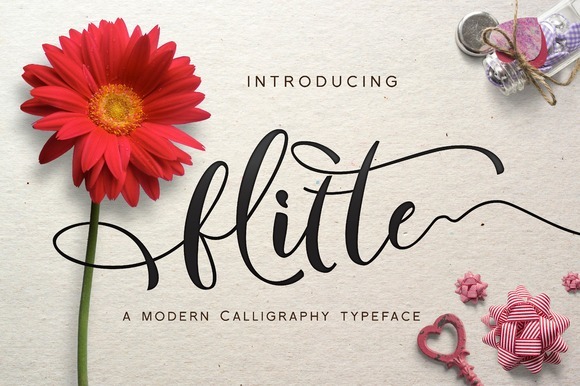 Keywords: font, fonts, lettering, brush font, brush lettering, vector, type, typography, script, script font, calligraphy, modern calligraphy, web, paint, branding, typeface, hand lettered, elegant, ornaments.